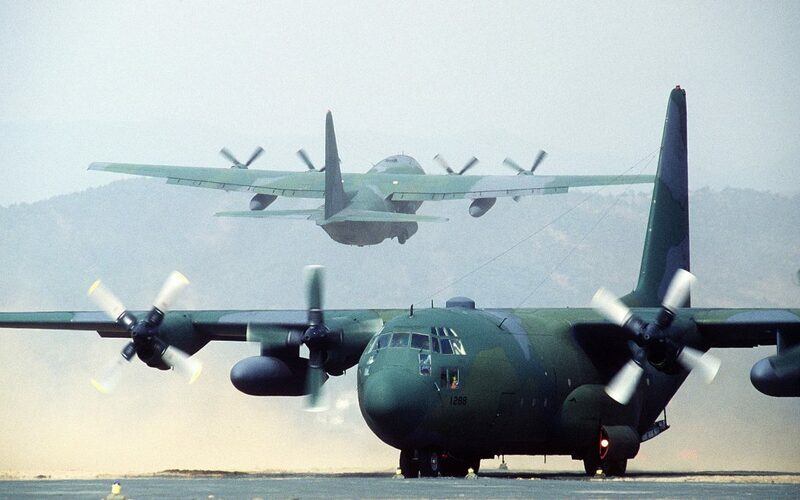 The C-130 Hercules; the longest continuously produced military aircraft in history! 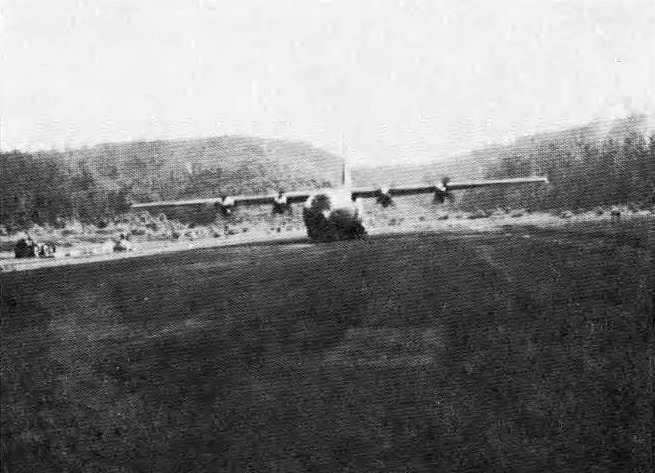 An early version of the C130 lands at Kham Duc during the Vietnam war. 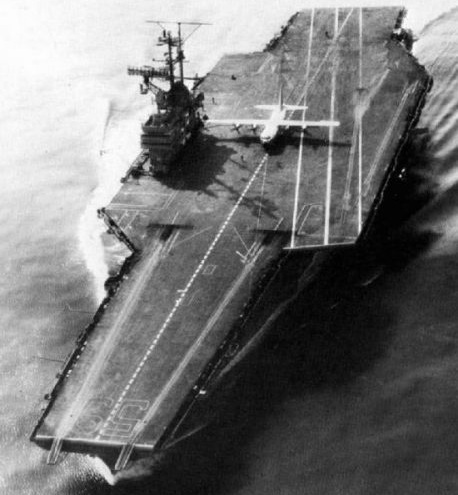 A C130 lands aboard USS Forrestal during trials. 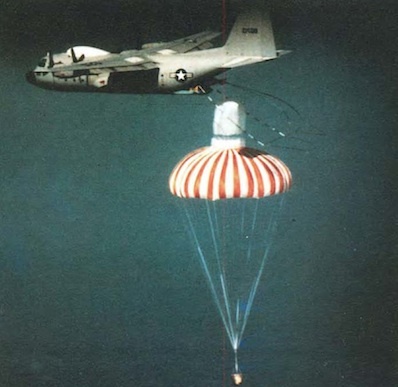 C130 captures a satellite payload after reentry. 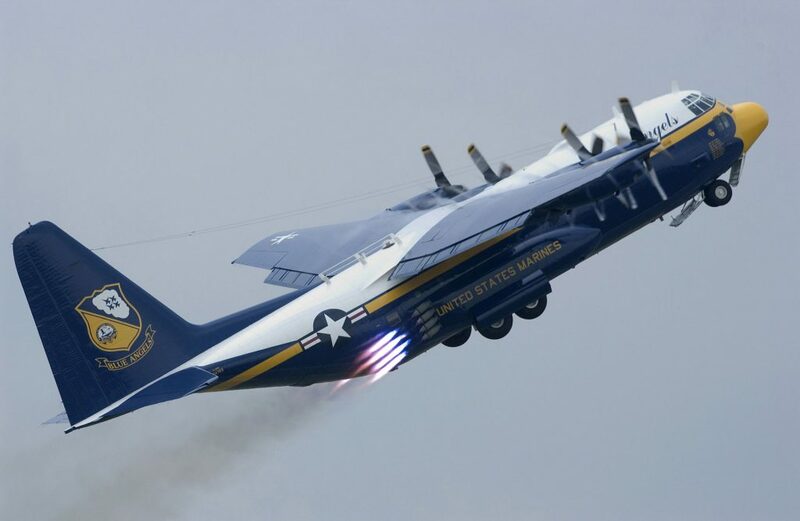 The Blue Angels C130 demonstrates a JATO takeoff. 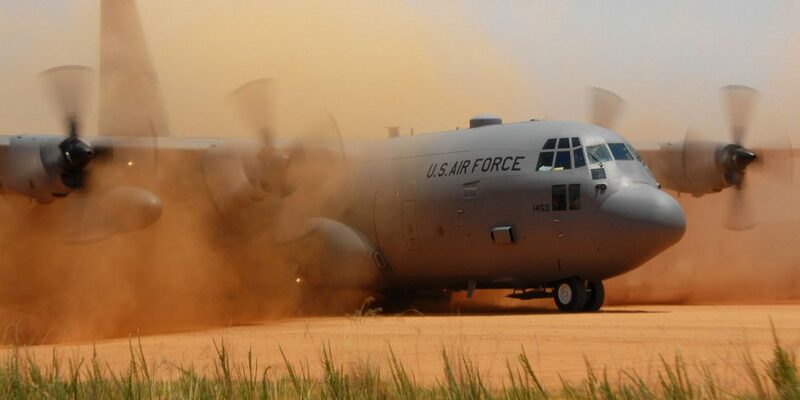 The Hercules… a perfect all terrain work horse. 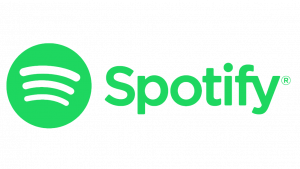 Images through the Creative Commons licence from US Gov.